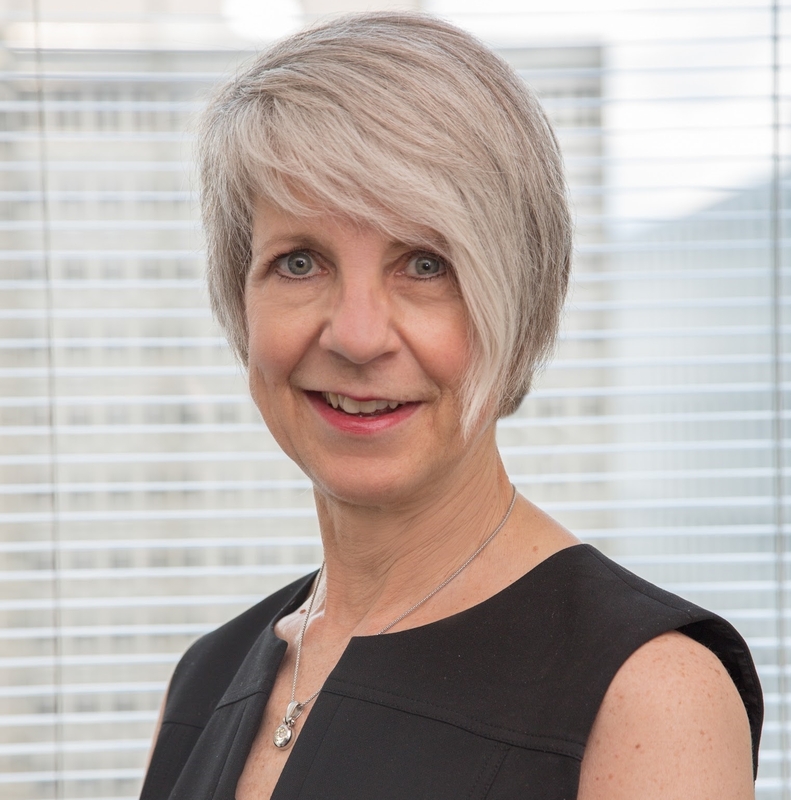 Beth Shay has been practicing law since 1984, starting off in private practice in NYC, moving onto the General Counsel’s office at Wayne State University in Detroit and then becoming a public interest attorney in Illinois. Beth arrived in Philadelphia in 2007 and became the Director of Homeownership Rights at SeniorLAW Center. Beth supervises a team of housing law professionals who appear weekly to triage cases in the Philadelphia Residential Mortgage Foreclosure Diversion Court where they provide advice and legal representation to senior homeowners and their housing counselors facing foreclosure of forward and reverse mortgages. SLC’s Homeownership Rights team also handles probate matters, deed transfer, fraudulent conveyances, home repair contractor fraud and property damage claims. Beth is responsible for systemic advocacy on legislative initiatives in Philadelphia and Washington and conducts community education on topics such as how to safely provide for the passing of title upon death, how to protect seniors from deed theft and contractor fraud and how to avoid property tax delinquencies.